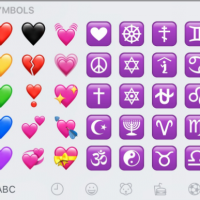 Symbol Emoji Symbol Emoji include hearts, music player symbols, horoscopes, clock times, punctuation and street signs. You can also find shapes and squares, large and small, round and flat. So to understand Emoji Domains you first have ot understand the universe of emoji that can be converted into Emoji Domain Names. 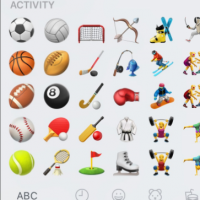 You can convert any emoji at punycoder.com Here are the Sports and Acitvity Emoji on most Apple I-Phones, circa early 2017. 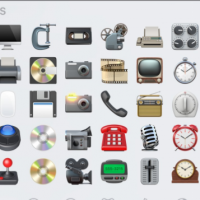 Emoji Domains Am I Crazy?